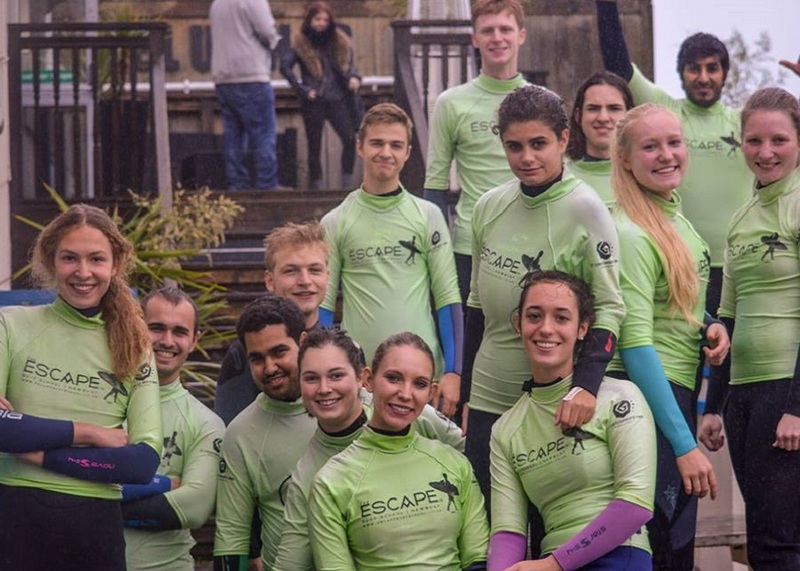 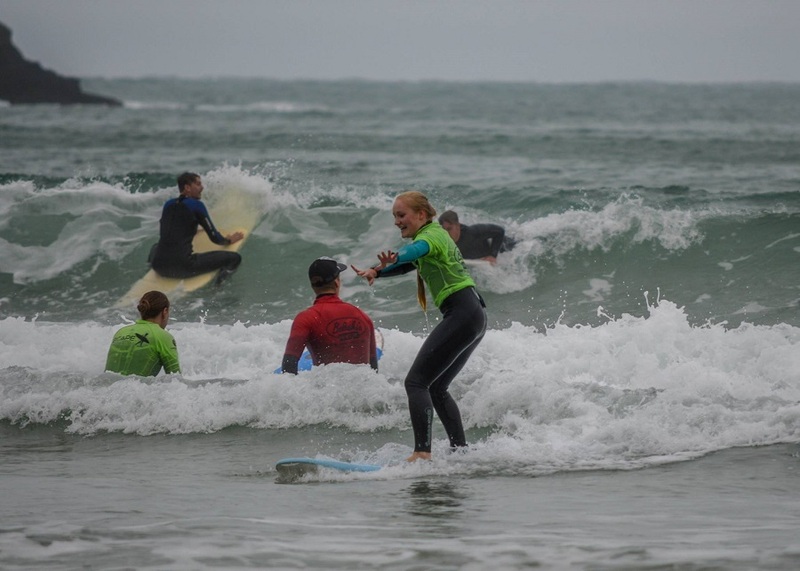 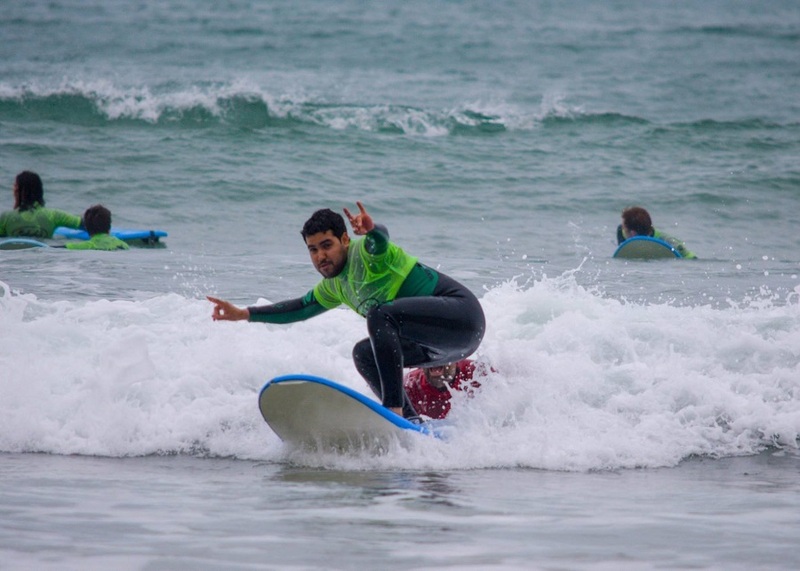 The students took a weekend trip to the seaside county of Cornwall where they were able to familiarise themselves with the challenging waves while trying their hand at surfing. 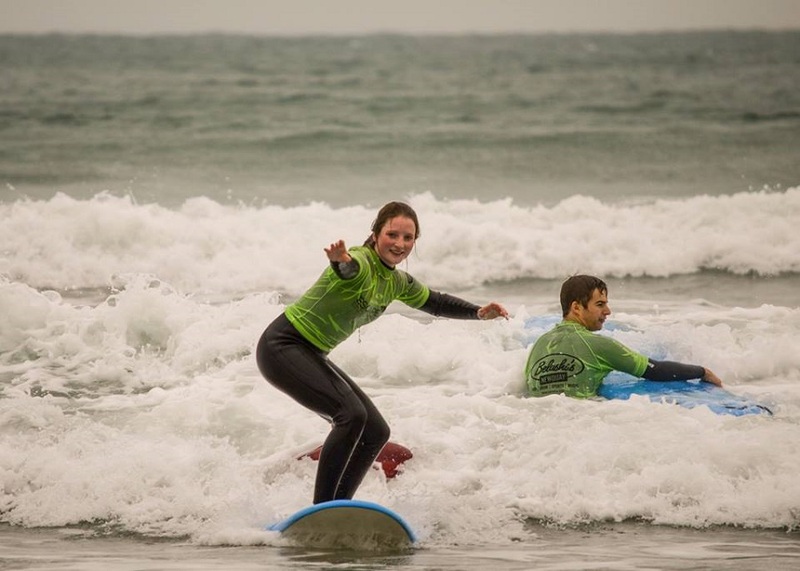 The weekend was filled with laughter where they were first taught the technique of surfing before entering the water to have a splash. 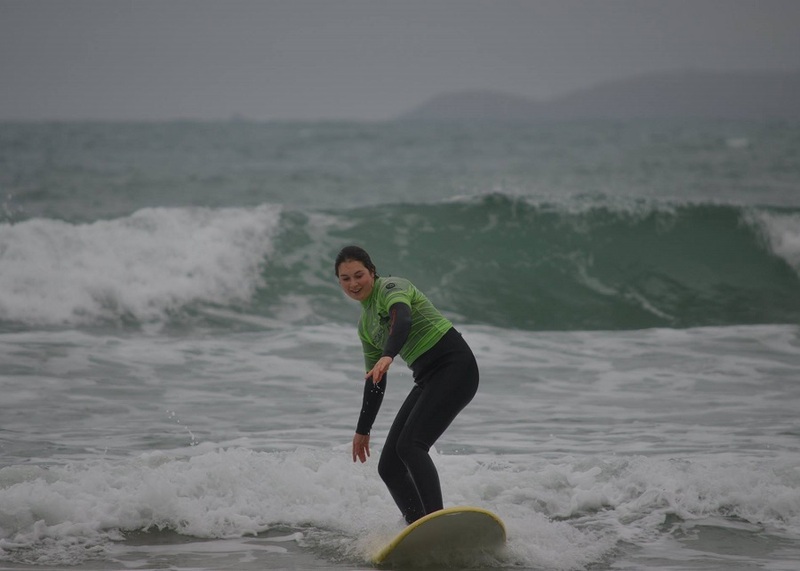 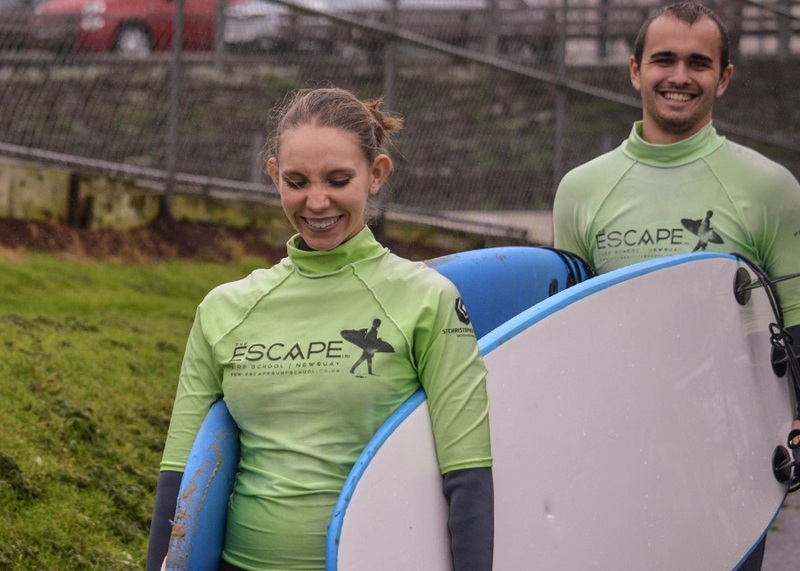 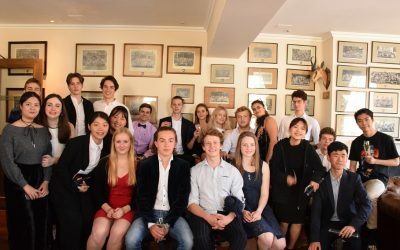 It was a great fun, with many of the students showing real signs of becoming a surfer!